While these hunts are never cheap, using the right guide can make an expensive hunt worthwhile. I have an outfitter in the Yukon who has one Stone Sheep hunt left for this year. and he is discounting it for our cleints. 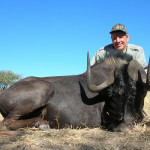 The hunt is 14 days long in his Yukon area, fly into Whitehorse then charter to camp. This remote area has a very good population of Stone Sheep and they take some quality animals. The outfitter only takes mature rams 8.5 years old or older. This is a horseback and walking hunt, hunters need to be in shape for the hunt as well as competent on a horse. Hunt is regularly $36,000 plus, tax license, tags, charter etc. ($3860) it has been reduced to $33,000 plus extras ($3,740). I have two dates available for the hunt. 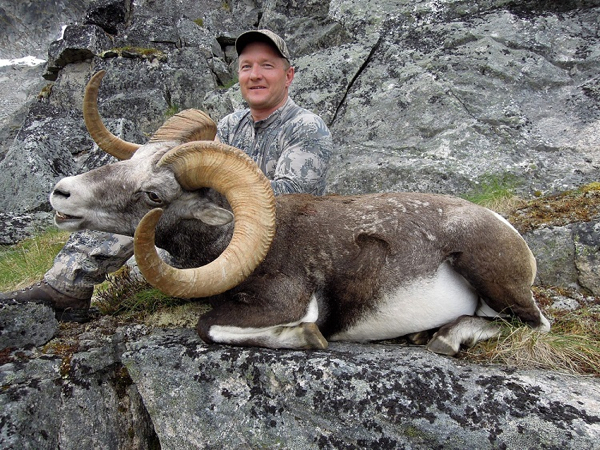 Please contact me for more details on this Yukon Stone Sheep hunt.